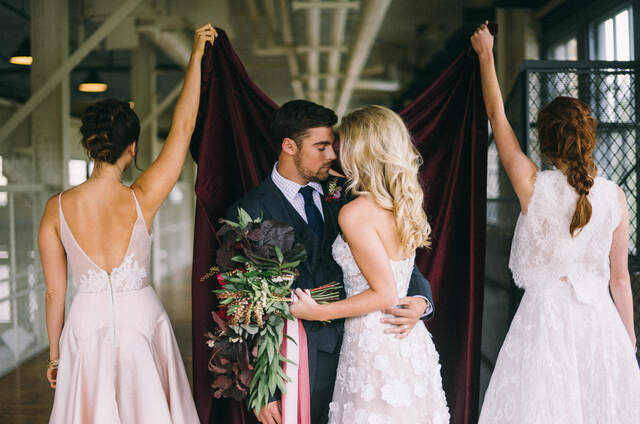 Wedding Now is a boutique wedding design and planning company that specializes in transforming your wedding day hopes into everything you could imagine and more. We blend current design trends with personal details to create a unique one of a kind wedding experience. It is important to us that we ensure a fun yet efficient planning experience for all involved. 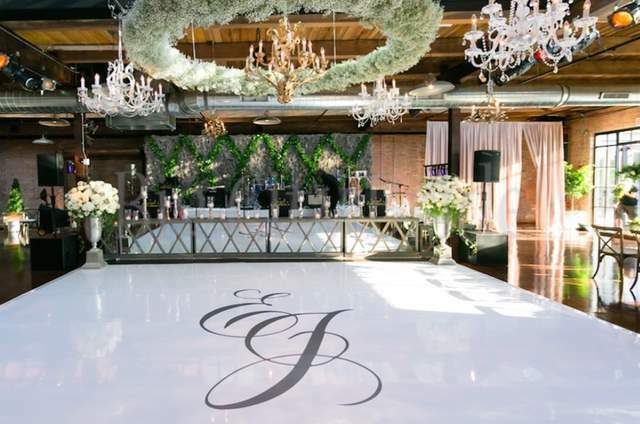 With more than 7 years of Chicago wedding planning and design experience Wedding Now organizes all aspects of your wedding day with only the highest quality vendors. Wedding Now's ideal couple is one that is looking for a unique design perspective, relaxed and stress free planning process, and likes to have fun in all things. With Wedding Now's full wedding design service you will get professional and experienced help from start to finish. 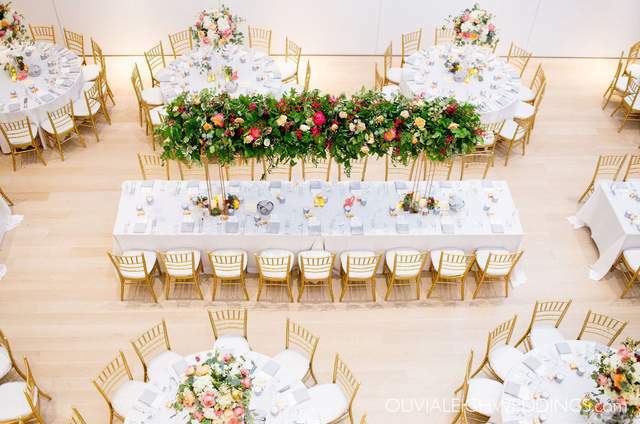 This service handles details from developing budget proposals, creating custom planning timelines to stay organized each step of the way, intoducing clients to exceptional vendor and venues as well as coordinating and attending all the meetings and consultations so they best work with the couples busy schedules. Beyond your typical vendors what really makes your wedding personal and unique are the small details. Wedding Now's owner and lead designer has a background in art and design which truly gives each wedding a distictive look and energy all of its own. 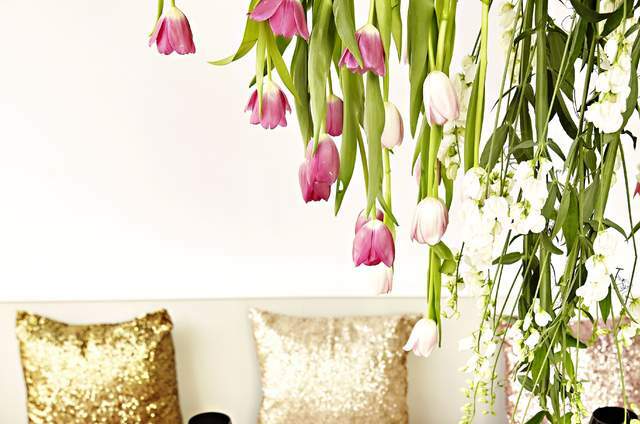 Whether your personalities come through in a bold floral wall installment or in more subtles ways like a mini Spiderman peeking out from the bottom tier of your wedding cake Wedding Now can help you find the most creative ways to express yourselves in your wedding design. After all, the two of you are why everyone has gathered to celebrate! Another one of Wedding Now's services is day of coordination. This is included in your full wedding design package or can be added separately. With Wedding Now's day of coordination you recievethe highest level of service with attention to each detail that you have planned. Wedding Now's coordinators will work with each couple starting at about 1 month out from your wedding day. 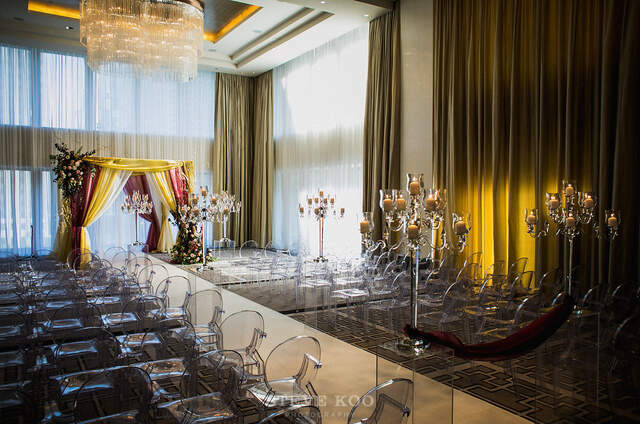 Your coordinator will meet with you for an onsite walkthrough of your wedding venue. At this time your coordinator will review all of the vendor details you have contracted for your wedding day. Wedding Now will help guide you through your floor plans, day of logistics, and ettiquette questions. The week of your wedding your coordinator will personally touch base with each of the vendors you have hired, thus ensuring each participant knows exactly when and where to be on your wedding day. This pre communication with your vendors will help ensure each part of your wedding goes smoothly regardless if we have previously worked with your choosen vendors or not. 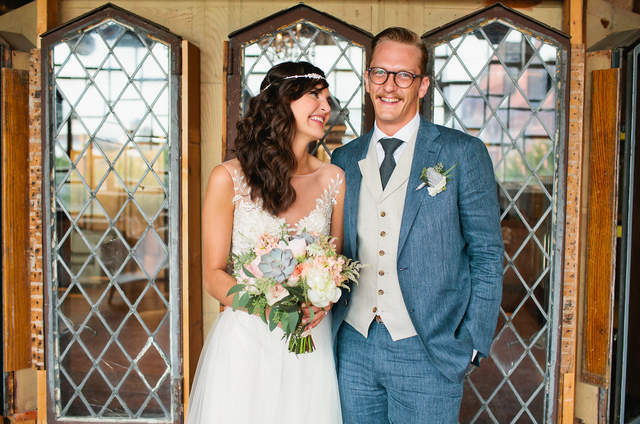 Your coordinator will also confirm that there are no more outstanding payments due so that on your wedding day all you will have to do is enjoy every minute! On your wedding day your day of coordinator and an assistant will be there ensureing a worry free enviroment. Wedding Now is happy to set up any personal touches you would like to display on your wedding day from your guestbook to family photos. Wedding Now's coordinators will stay through to the end of the night packing away all of those personal touches along with any gifts and card to be handed off to a designated point person. Through out the wedding day your coordinator will keep everyone on track with a relaxed yet effeciant energy. 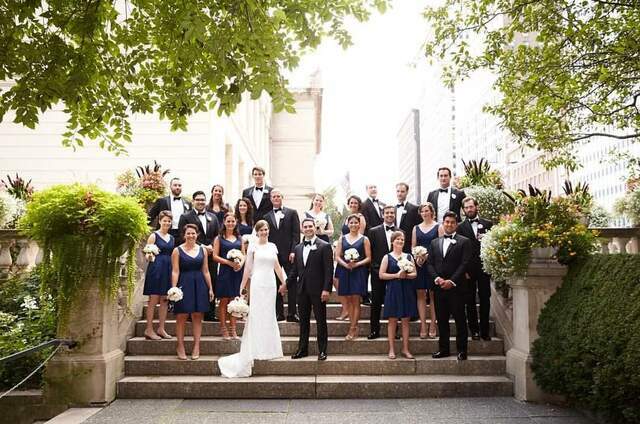 Allie House is a certified wedding and event coordinator through U.S. Event Guide. She graduated from Purdue University with a degree in Communications and a minor in Art and Design in 2006. 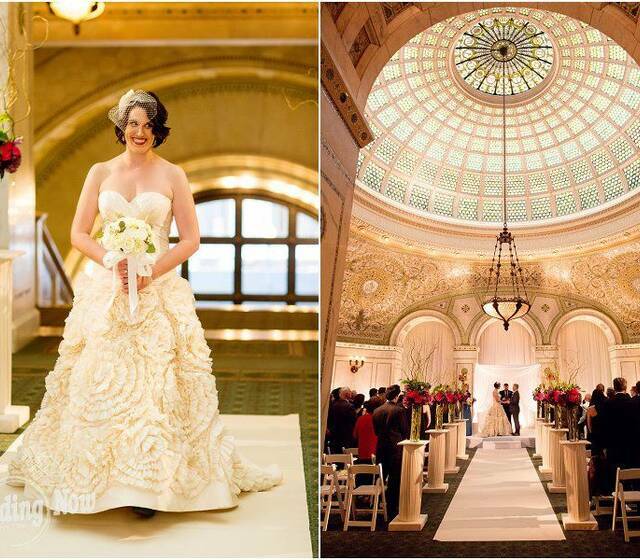 Her combined passion for weddings and design is what lead her to pursue a career as a wedding planner. 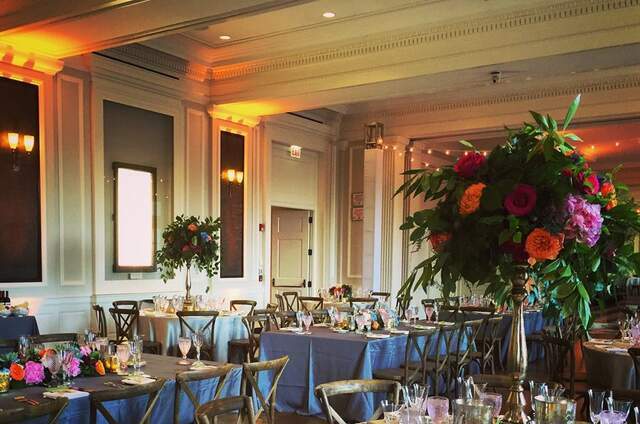 After planning three family weddings in four years and helping other Chicago couples like you plan their weddings, Allie knows how time-consuming planning and executing your wedding can be. Time is everything. Let Wedding Now give you time to enjoy your special day by taking care of all the essentials from start to finish and creating a beautifully designed occasion just for you! Contact me for more information and to get started!